Due to popular demand, the Mom's Group is hosting another Paint NiteNovember 17, 2017 from 6pm-10pm in the church fellowship hall. This event is for ALL ladies of Lord of Grace, and friends are welcome as well! 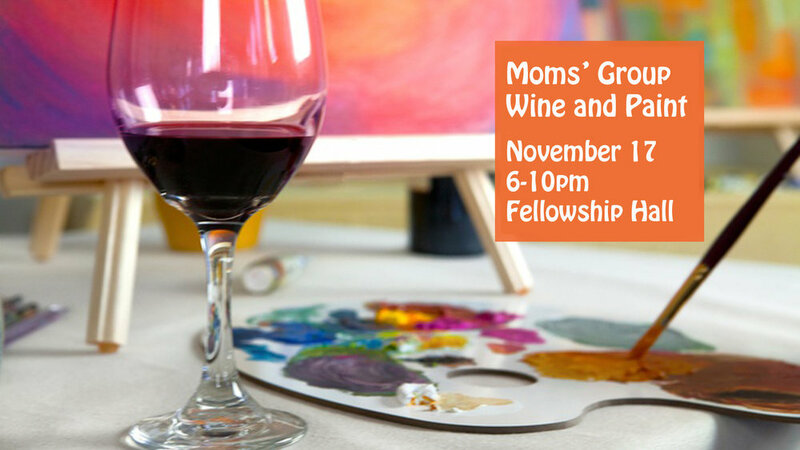 All you need to bring is $5 for paint supplies, a small easel (you can make your own or purchase at a craft store) and an appetizer to share! Leave your inhibitions behind as we eat, drink, talk, and paint the night away!! Please let me know if you can make it by RSVPing to me, Erica Yngve, via phone/text 520-576-2646 or email: ericayngve@yahoo.com by Friday, November 10th, Hope to see you there! !